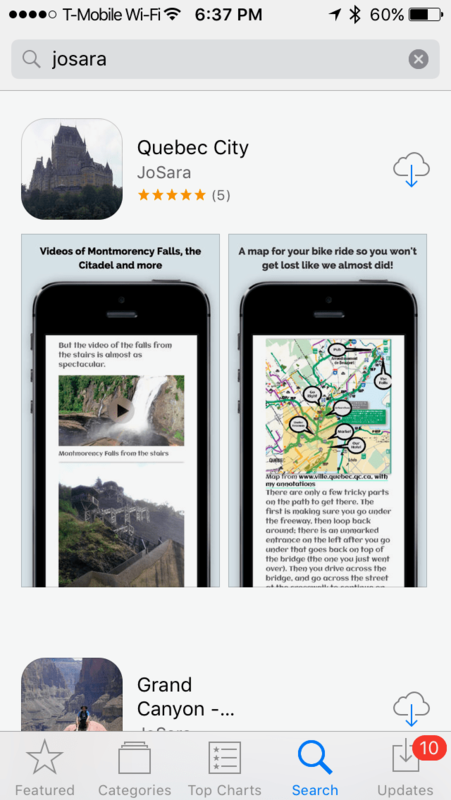 An App’s visibility on the Apple App Store is enhanced by its ratings and reviews. 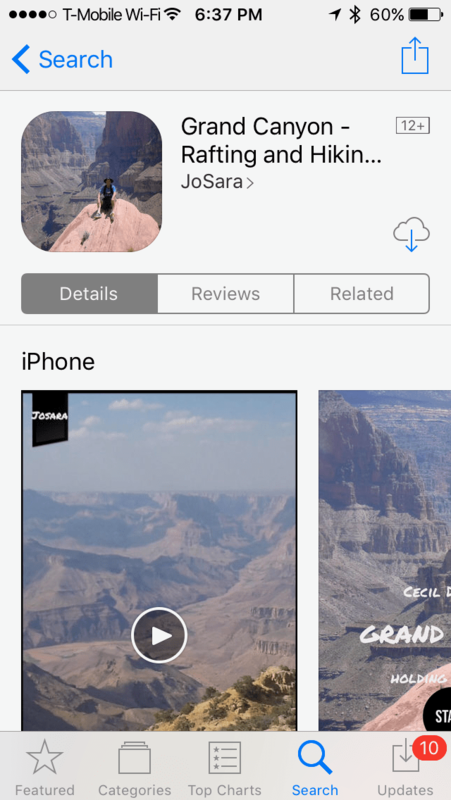 We’ve received many great ratings and reviews for our JoSara MeDia apps that are in the Apple App Store. 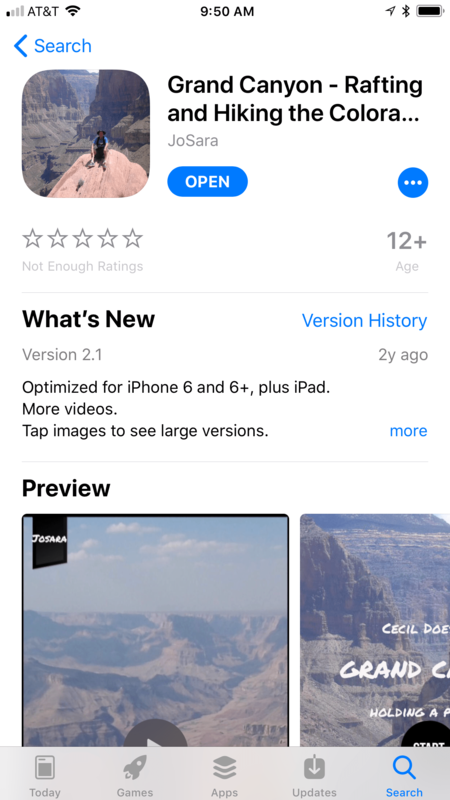 And the steps to provide App Store reviews and ratings have changed slightly between the current iOS10 and the forthcoming iOS11 (now in preview). 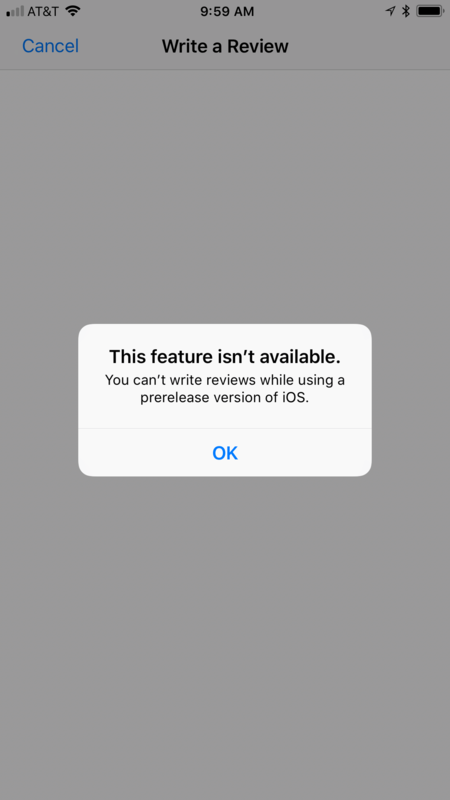 There are several ways to ensure re-ratings, such as in-app pop-ups (Update: this will change with iOS11 as Apple will require developers to use its own in-app rating API, which will limit the number of times a user is prompted).. 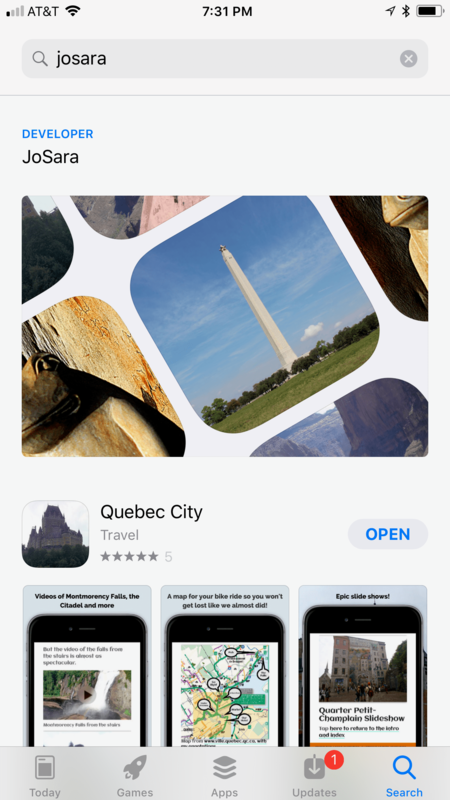 But users can also go into the App Store from their iPhone or iPad and easily rate apps. 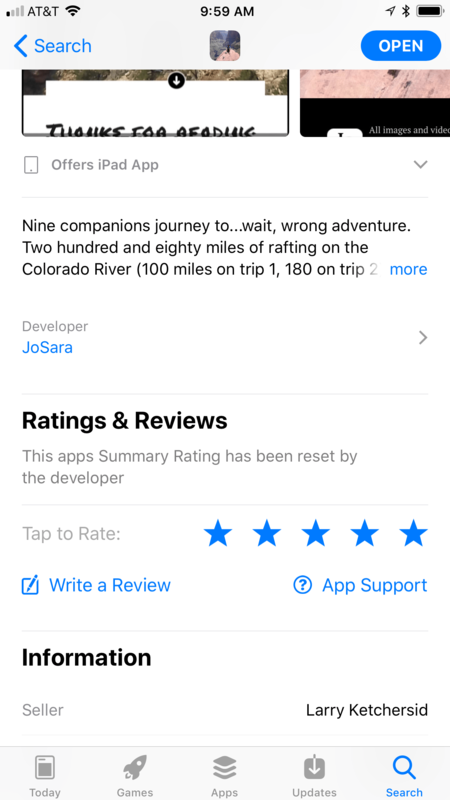 to rate an app on iOS11 can be done from the app’s page in the app store without going into the “Write a Review” section. 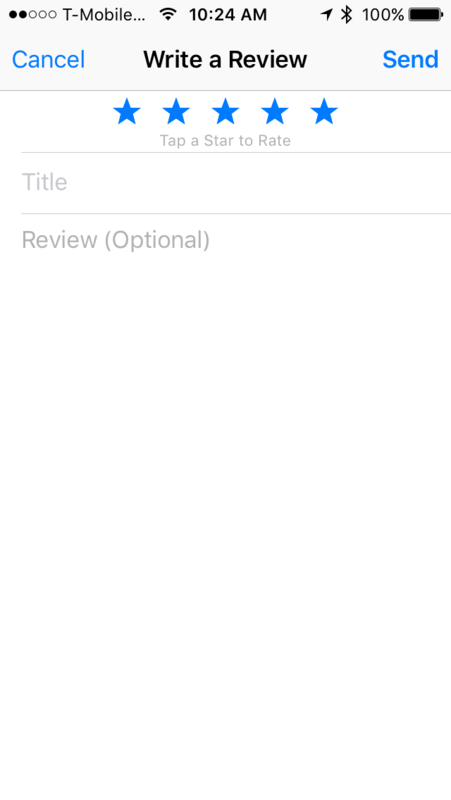 This should provide for more ratings, albeit without reviews. Here are the steps. 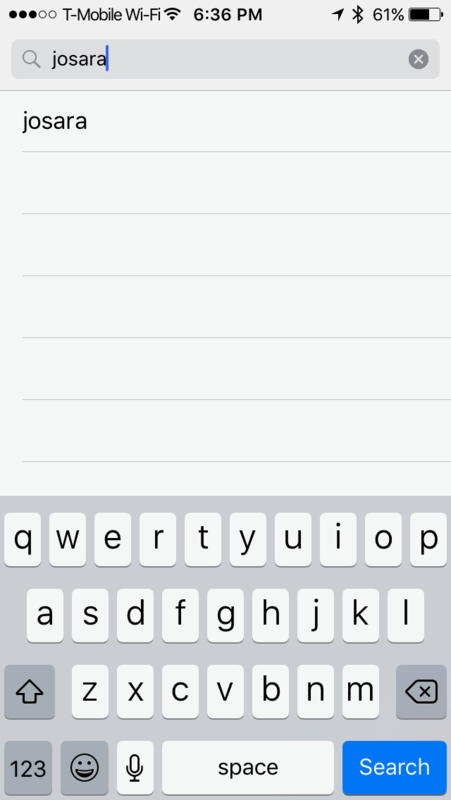 Screenshots are below. 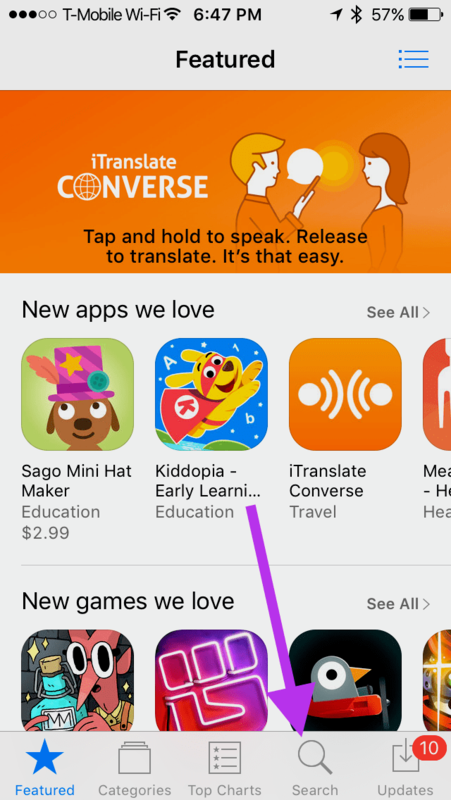 Click on the screenshots for App Store reviews and ratings in the table below to see larger versions. 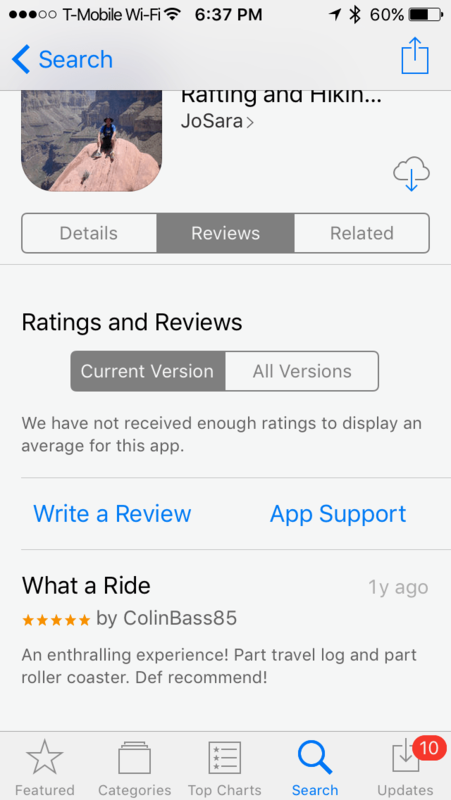 For iOS10, tap on "Reviews" header. 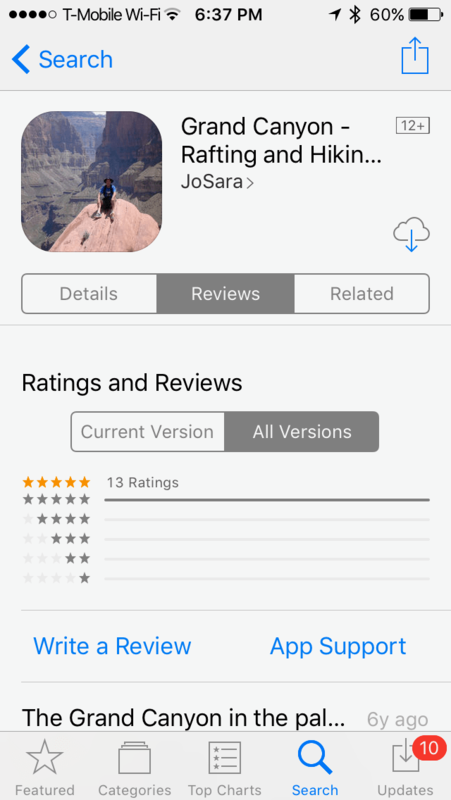 For iOS 10, tap on the "All Versions" tab to see ratings and reviews for all versions. 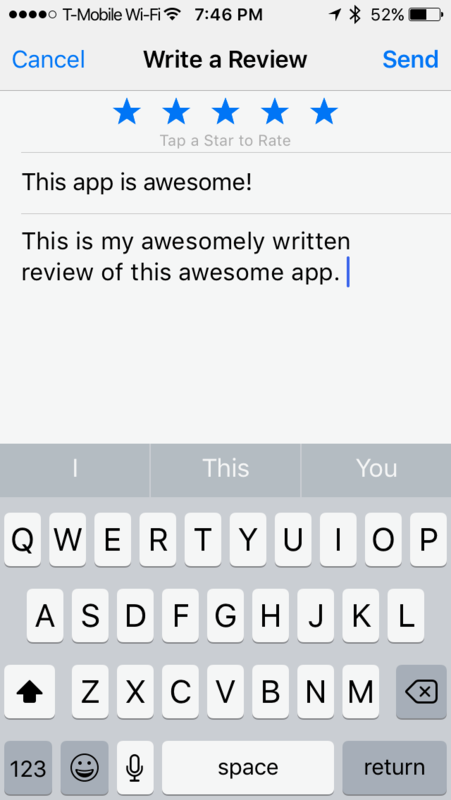 For iOS 10, tap on "Write a Review." 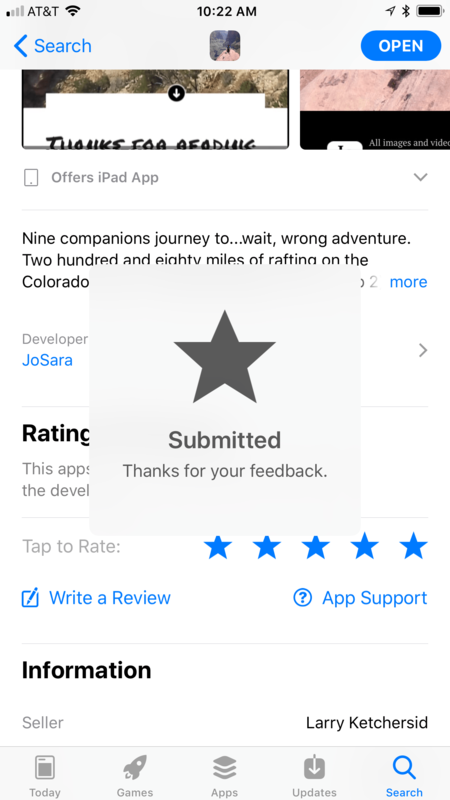 Star ratings are inside the "Write a Review" section. 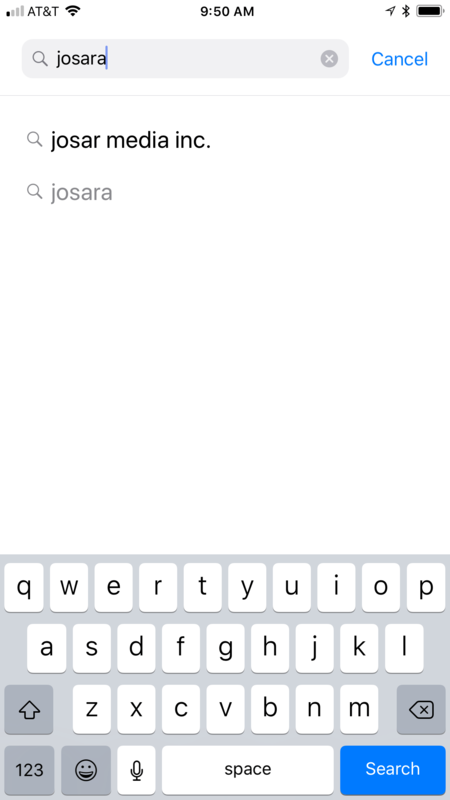 Tap a star, then tap send. Reviews are optional. 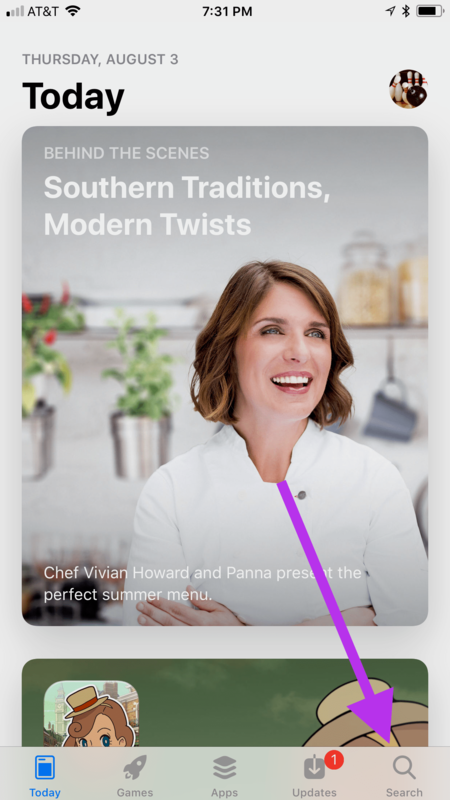 For iOS11, simply tap on the star rating.